Important pre-purchase considerations for digital label finishers The investment of multiple tens of thousands of dollars in a digital label finisher is no small thing for most companies, which is why it’s important to do your due diligence. Before you pull the trigger on the purchase of one of these machines, here are five great questions to ask. Afinia Label’s DLF-220L is not only more reliable and easier to operate, it’s way more affordable. Before your company invests in another label finishing solution, you’d be wise to consider the benefits of the DLF-220L from Afinia Label. 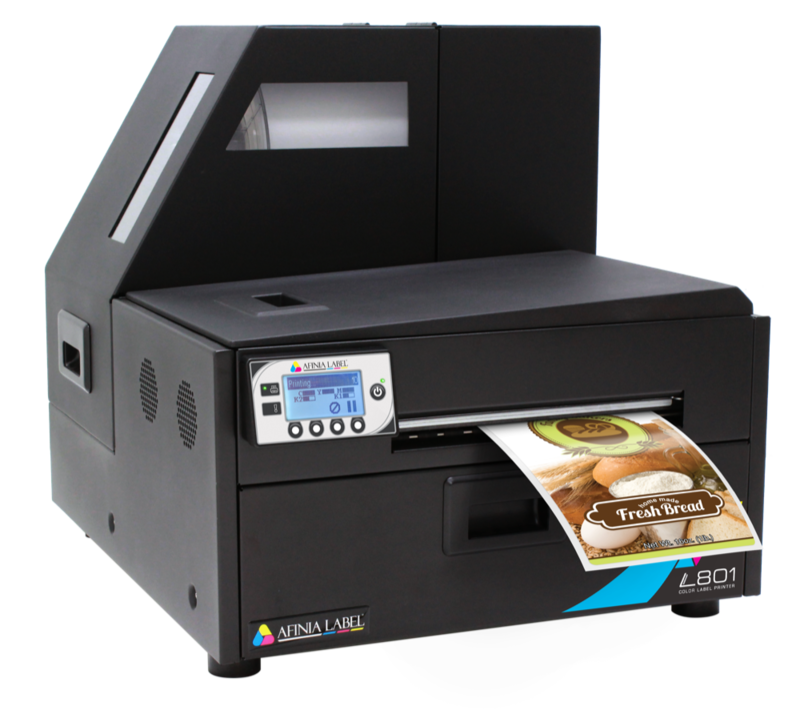 The Afinia L801 Color Label Printer is really fast and inexpensive to operate. How does it stack-up against the Rapid Label Systems’ RapidX1?